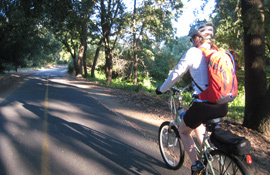 The Breathe Bike Trek, now in its 33rd year, is one of the West’s best cycling and camping adventures. Your support for this three-day event raises funds to support Breathe California’s programs for clean air, healthy lungs, and more. 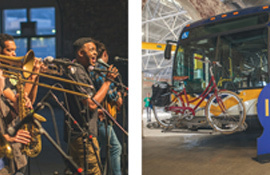 Join us at one of our many electric vehicle events to learn more about clean transportation and how you can start driving an electric car and saving the air. 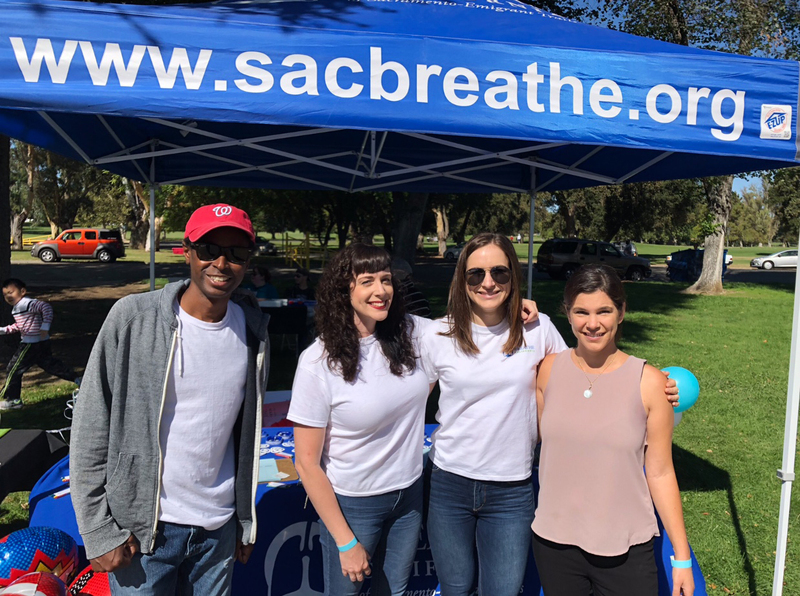 Breathe is dedicated to interacting with the Sacramento community and building relationships with the people we are helping.